THE INSTITUTION OF THE REVEREND ANDREW COLMER as vicar of All Saints Childwall. 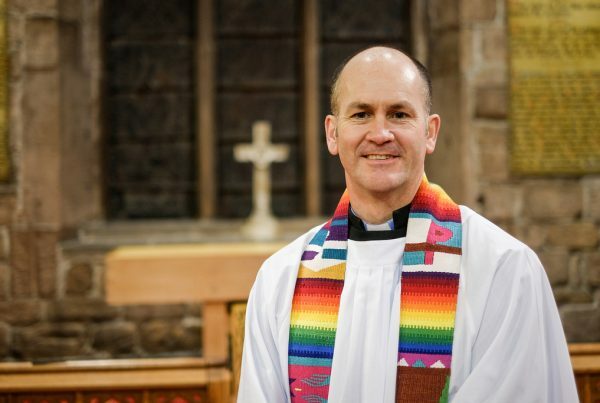 We want to encourage all the church family to attend, support and celebrate Andrew being installed as our vicar. Please arrive by 7.15pm at the latest as there are a large number of Andrew’s family, friends and dignitaries going to be present. The church hall car park will be reserved for visiting clergy and dignitaries. Please use the Childwall Abbey School car park. If you have any questions please ask Barbara, Mary or one of us.